Grab a front-row seat to all of the college basketball action! Your ticket includes a full day of game viewing complete with an all-star cigar and drink credit. 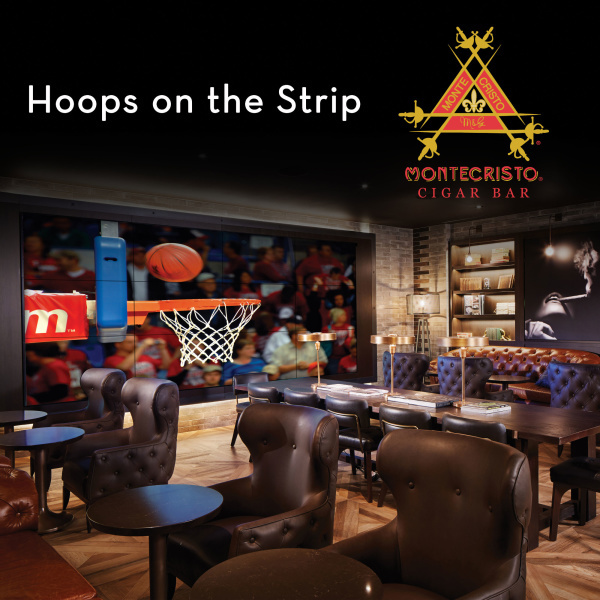 Lounge in leather chairs, enjoy classic Las Vegas cocktails and puff on deluxe cigars at the best sports man cave on the strip.